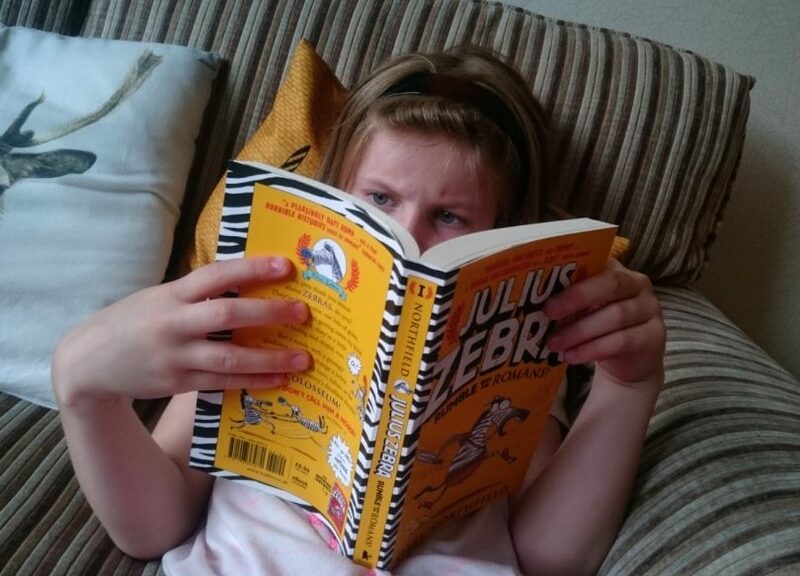 Share the post "Using Zapper To Sell Books"
As you may know, I have a lot of books. I like books! But with heaving bookshelves, a couple of weeks ago I decided to have a big clear-out. I have books that I have read and knew I wouldn’t re-read and then a stack of books I had had as university text books. I then had books that I had been given and had been on my to be read pile for a couple of years, so I decided to be ruthless and pass them on. If I hadn’t picked them up in all of those months, I was unlikely to do so any time soon. 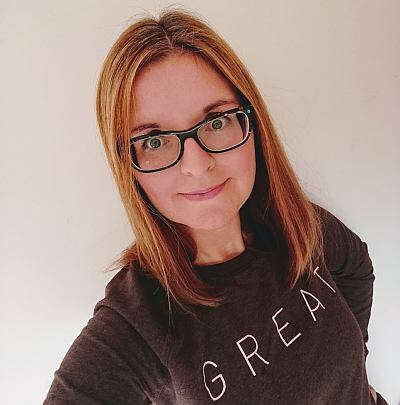 As I know I have many book-loving readers, I thought I’d share with you my experience of using Zapper to sell books. I tend to pass my books onto my mum, or to charity shops, as I read them. However, this was a big clear-out so I wanted to try one of those book buying sites to get rid of them, maybe make a few extra pennies at the same time as decluttering. I tried several of the popular apps, but settled on Zapper in the end. This was because it accepted more of the books I was looking to clear out and it scanned the books easily and quickly. 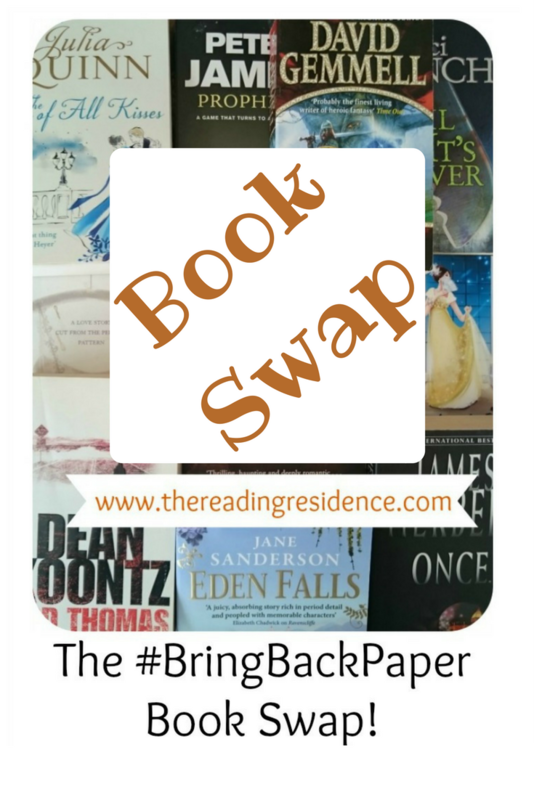 I was able to download the app on my phone and then scan the bar codes of all the books I wanted to sell. Some were a little over £1, though many were just 3p, so there was quite a range. It’s really going to depend upon the books that you have to sell and the day that you scan them as I noticed that this did vary on different days. I went through all of my shelves and scanned in everything I was happy to sell. I’d say that Zapper accepted around three quarters of the books I wanted to clear, which I thought was pretty good. Once I was happy with the list and prices, I clicked through on the app to finalise the sale. They then emailed over packaging labels and details of my local Click and Collect points for me to drop them off at. I boxed up my 49 books into two boxes, labelled them and dropped them at a petrol station just a couple of minutes from my house. Again, I suppose this will vary from person to person, but for me, there were plenty of local Click and Collect points for me to choose from so dropping the boxes there was no hassle for me. Zapper where then good at keeping me updated with what was happening. I had an email confirming the books were on the way to them, one telling me they’d arrived, one letting me know they were checking them and then one confirming all was fine and my cheque would be on its way. From dropping the books to receiving the cheque it took one week. In my experience, Zapper were easy to use, great at communicating and did give me the prices that they said they would. I’m not going to get rich from this (a little under £20 for those 49 books!) but it was extra money that was just sitting on my shelves, so I’m happy with that. 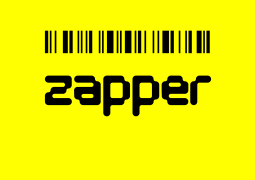 Zapper also take CDs, DVDs, games, phones, electronics, Lego and more. I’ve yet to try it for anything else, but I will! 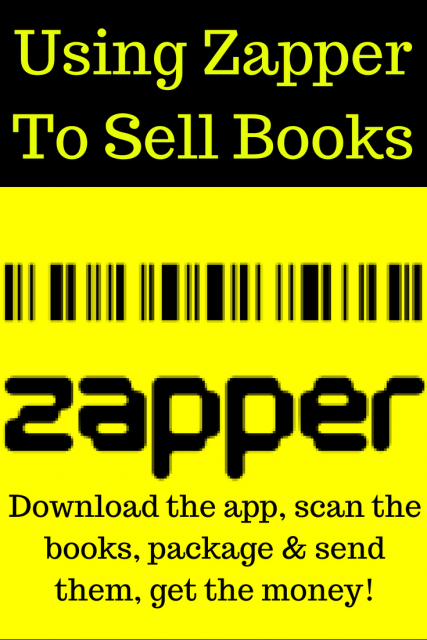 Have you tried using Zapper to sell books? Or would you recommend a different app? I think I downloaded the app on an old phone and tried a few books but it wasn’t accepting them. It liked my newer books though but I got scared about parting with them. I really do need to try again though, I have 6 bookshelves which are heaving and about four boxes of books that I haven’t even unpacked since we moved house 4 years ago. I will get rid of some, you’ve inspired me now. Oh yes, give it a go. I’m sure you’ll be able to get rids of loads! We were just wondering what to do with the books/CDs/DVDs were are in the process of clearing out but many of the apps we tried were rejecting most of our offerings! Will give this one a go, thanks Jocelyn! Ah, perfect timing then! Hope this works for you, too.